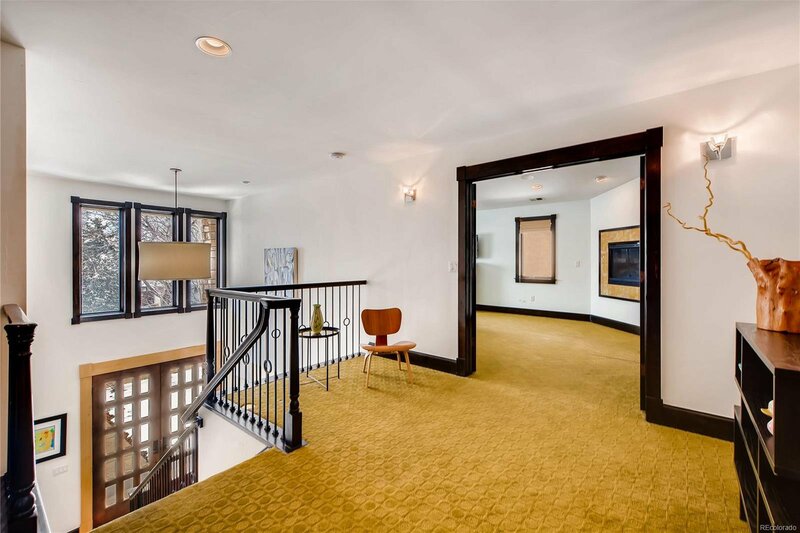 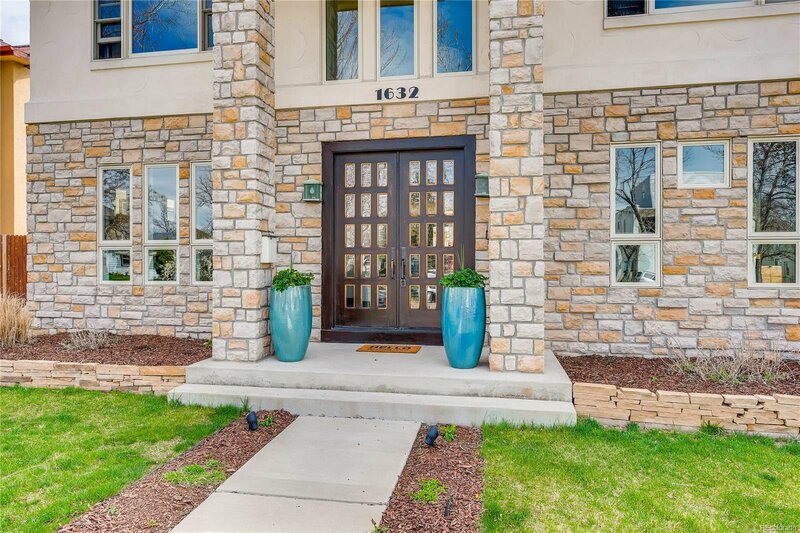 Modern meets traditional in this exquisite Cory Merrill two story! 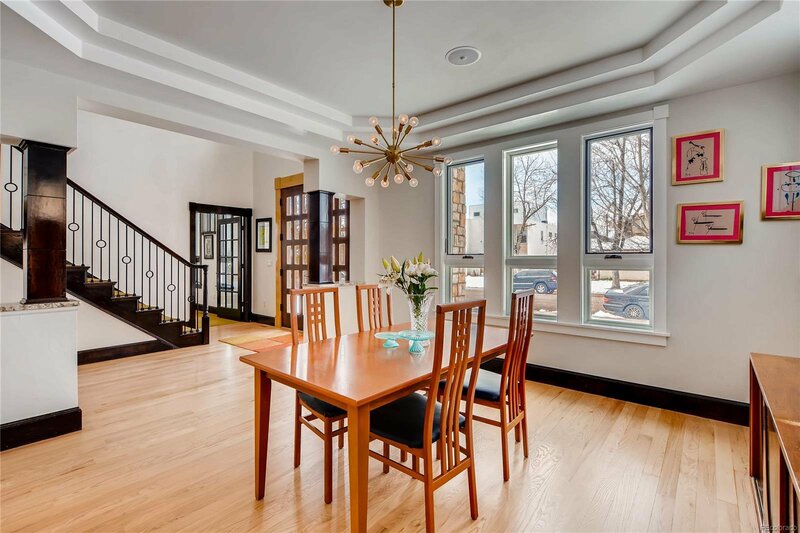 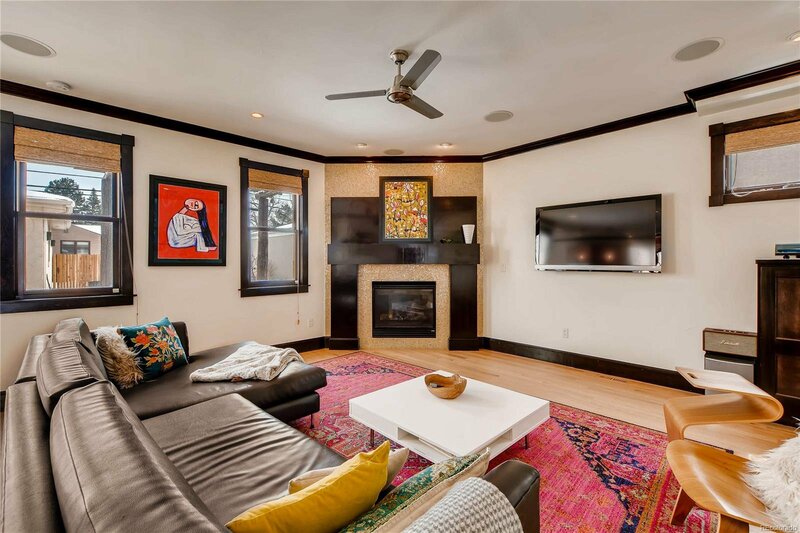 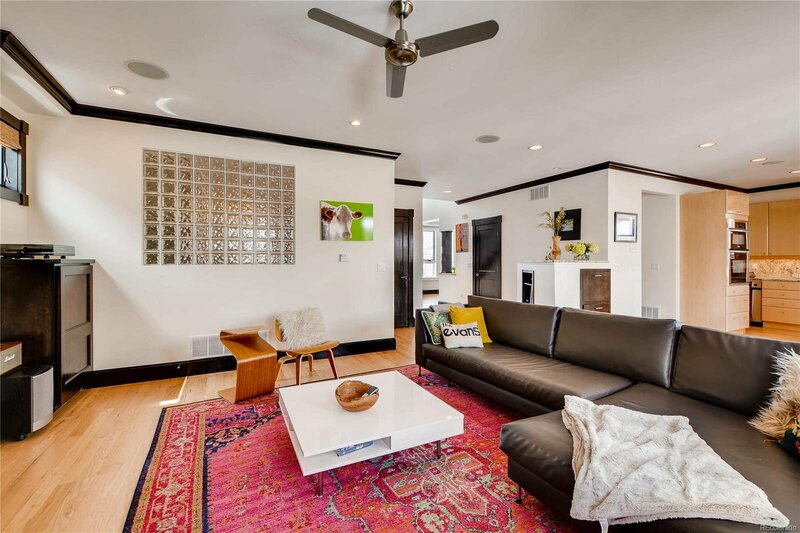 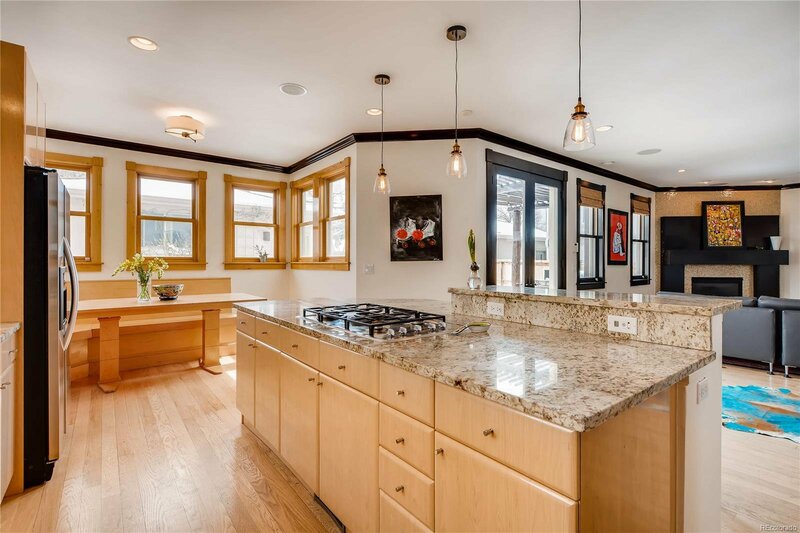 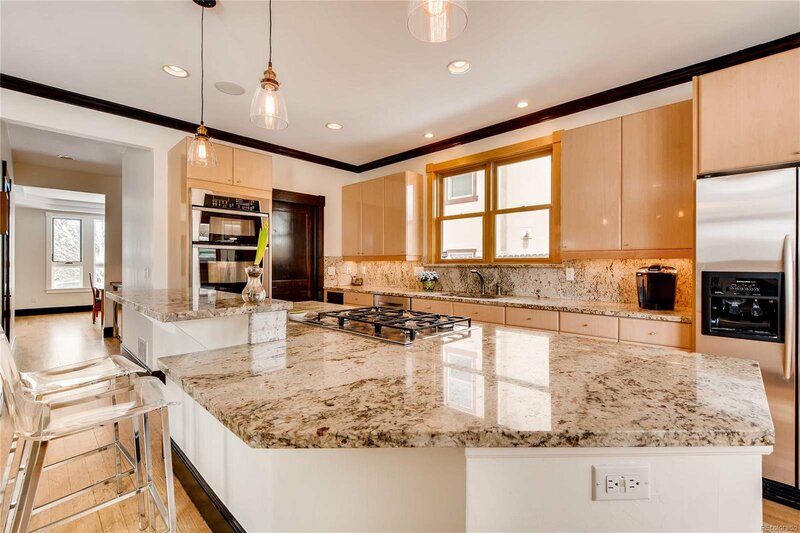 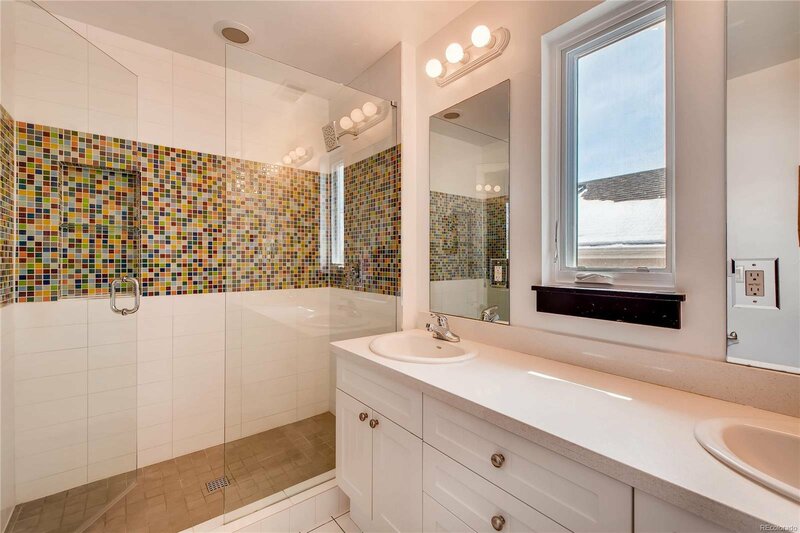 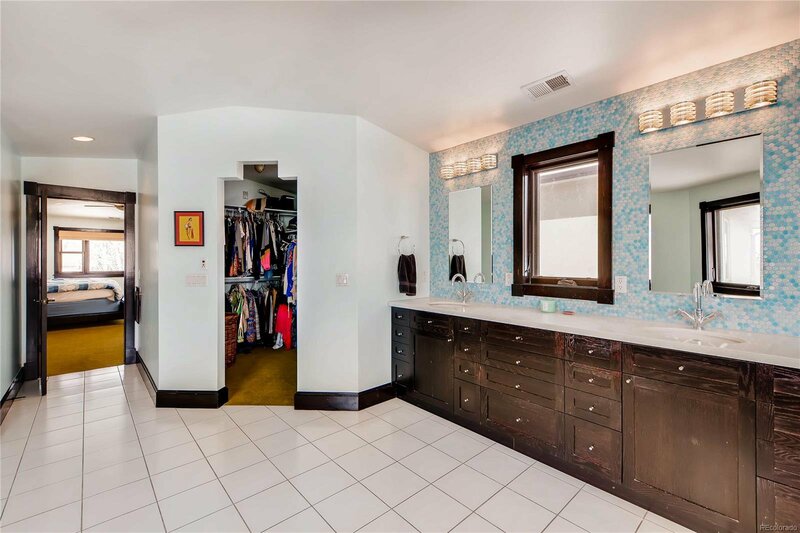 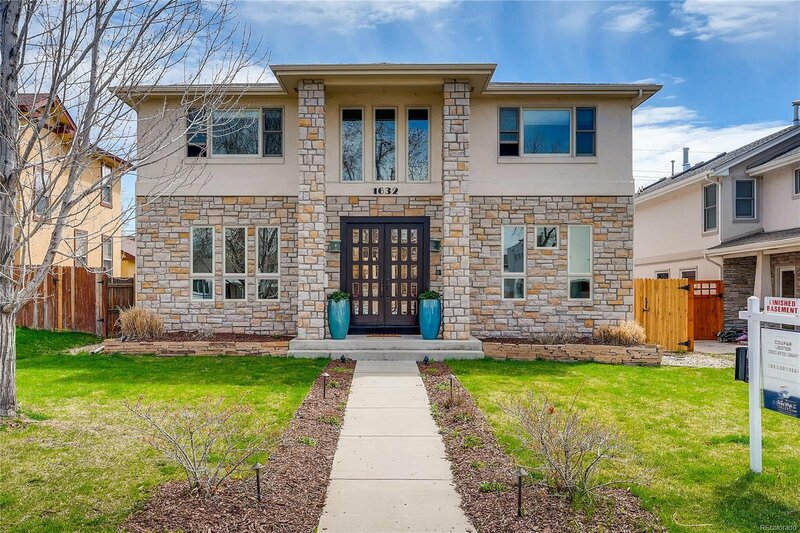 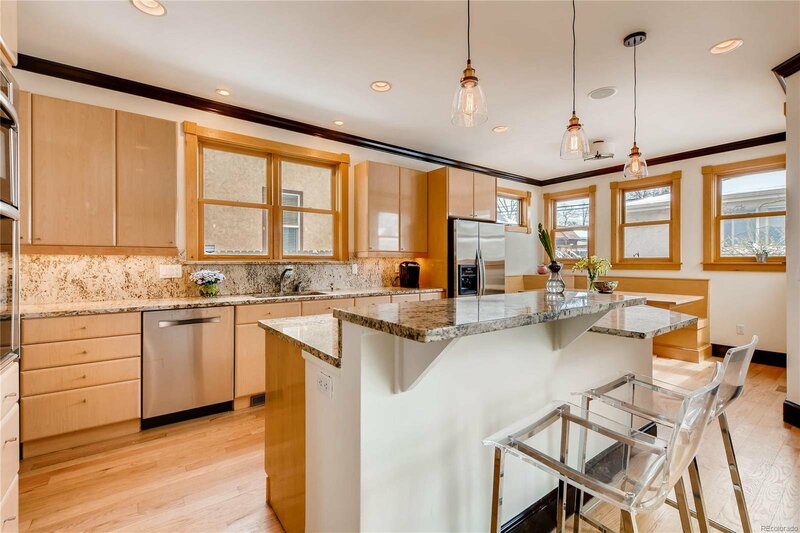 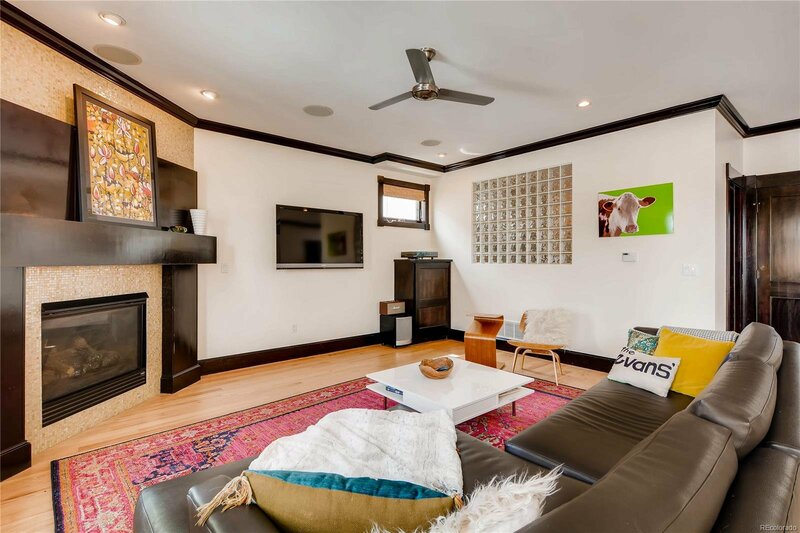 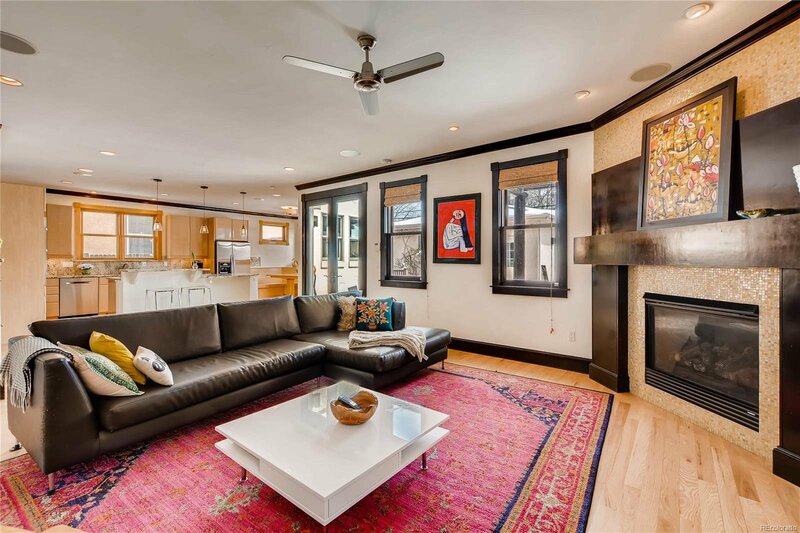 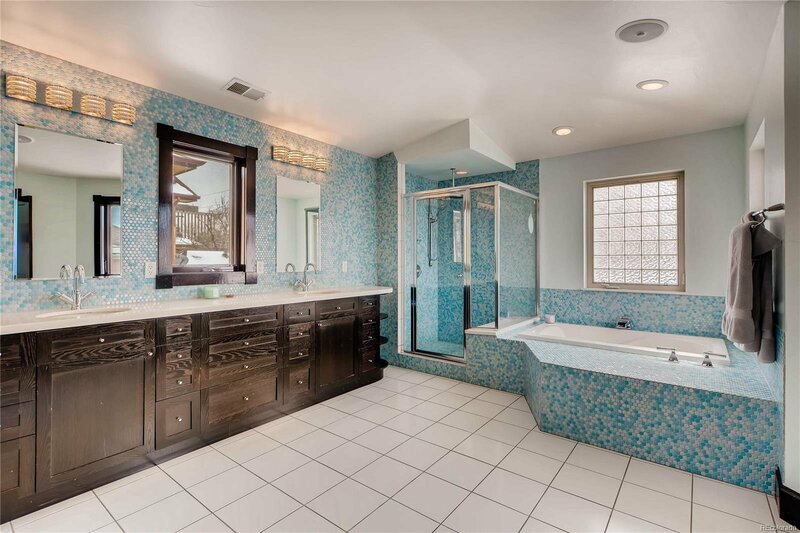 This light-filled, 6 bed/4 bath home boasts nearly 5,000 sq ft of stylish, thoughtfully updated living space. 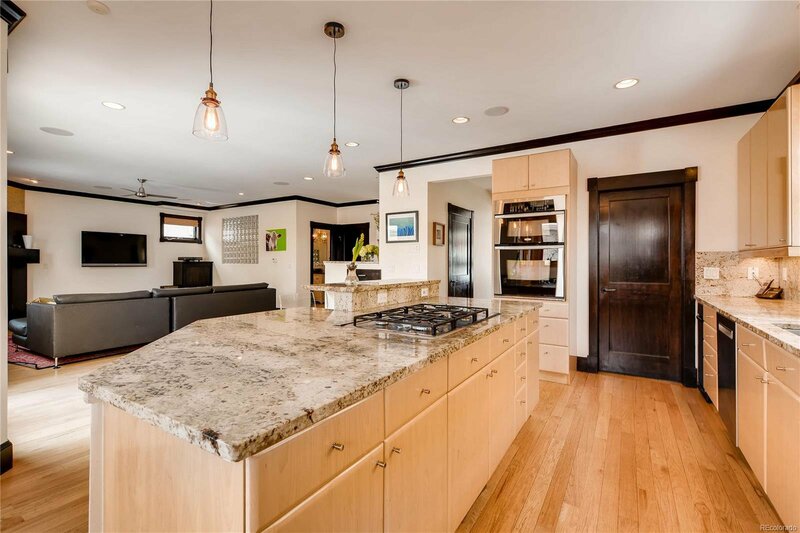 An ideal footprint for those who love to host, the open layout includes a generous great room & adjoining kitchen with an oversized island and breakfast nook. 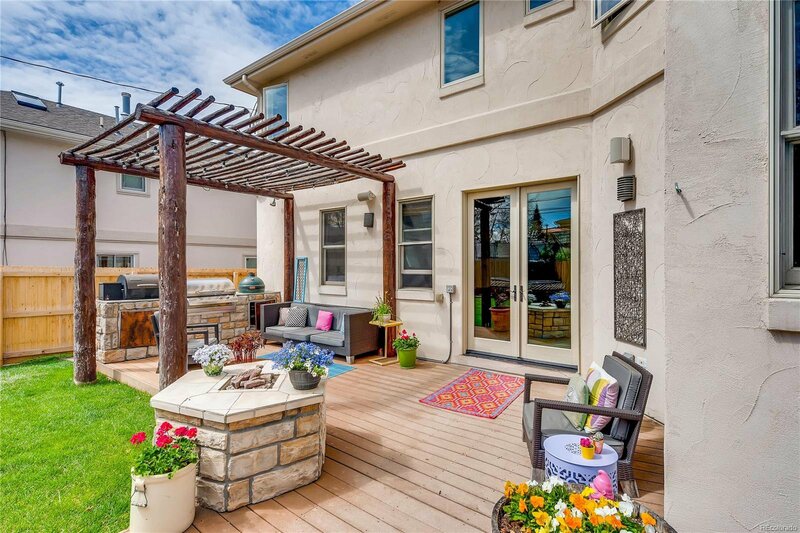 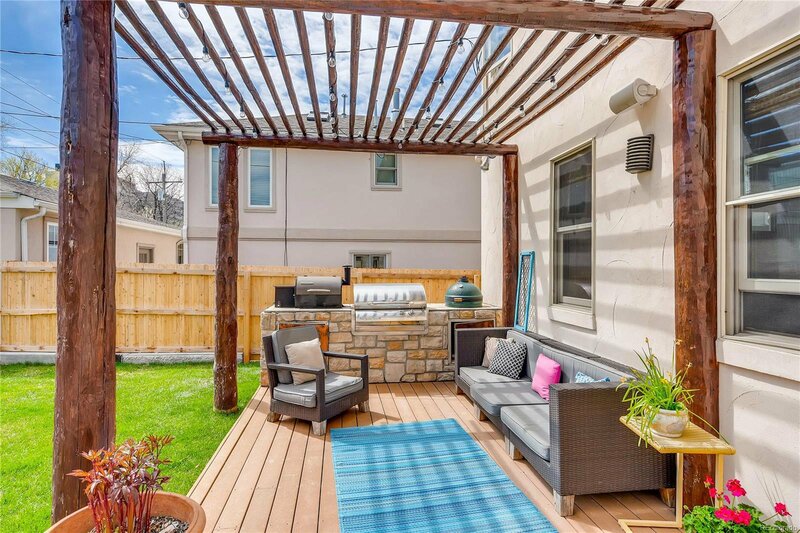 French doors provide access to the private yard outfitted with a built-in outdoor kitchen (grill & smoker included), fire pit, & plenty of room for play. 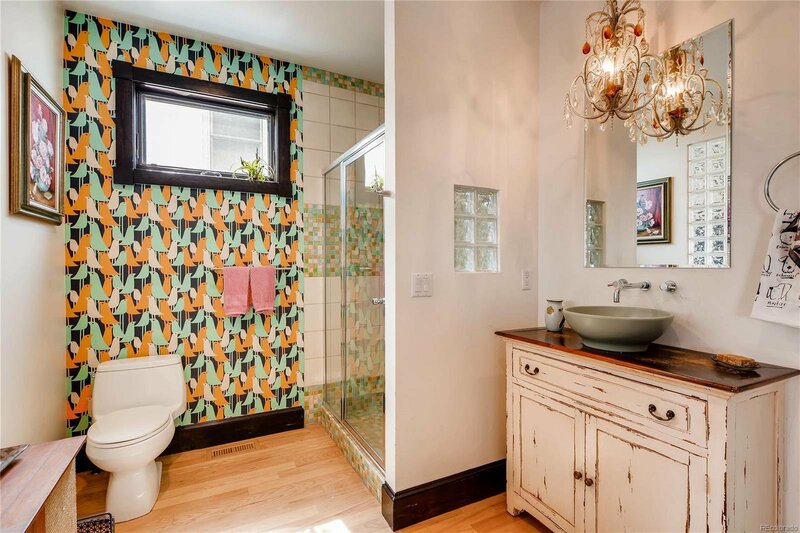 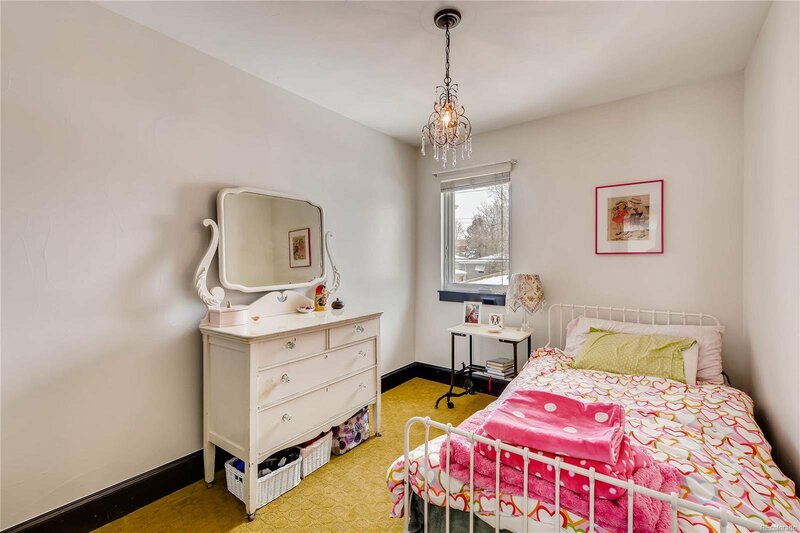 A main floor bedroom & ensuite bath make for a perfect guest room or home office. 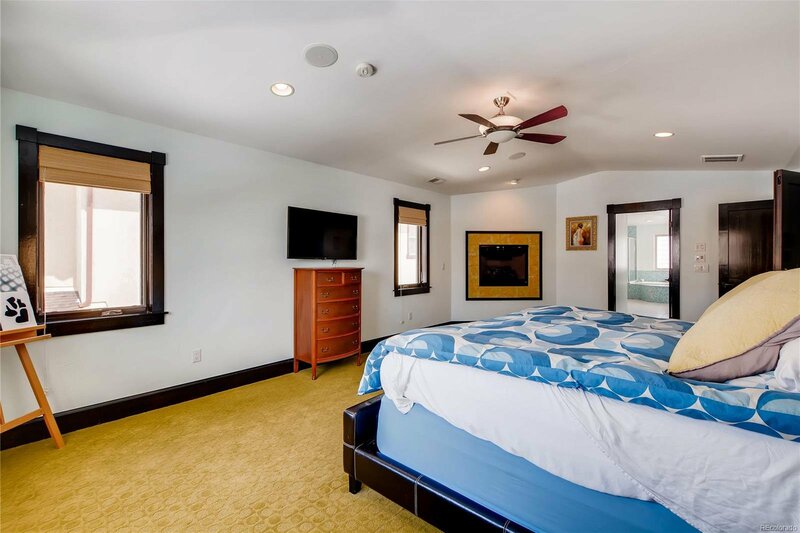 Upstairs, the tremendous master suite has a gas log fireplace, spacious 5-piece bath with heated floors, & dual walk-in closets. 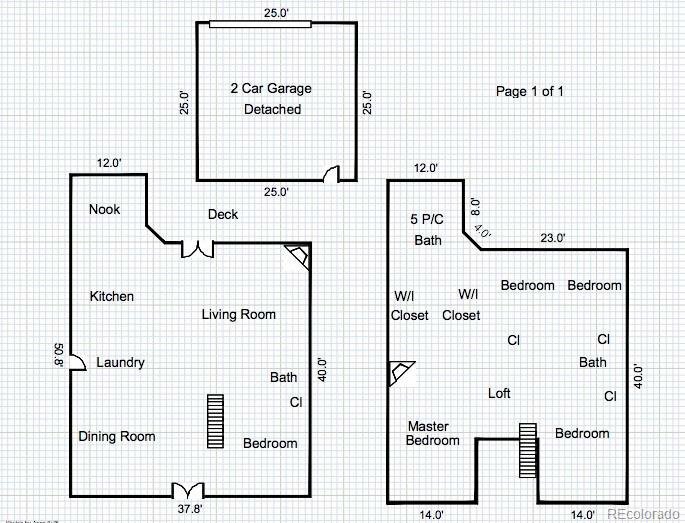 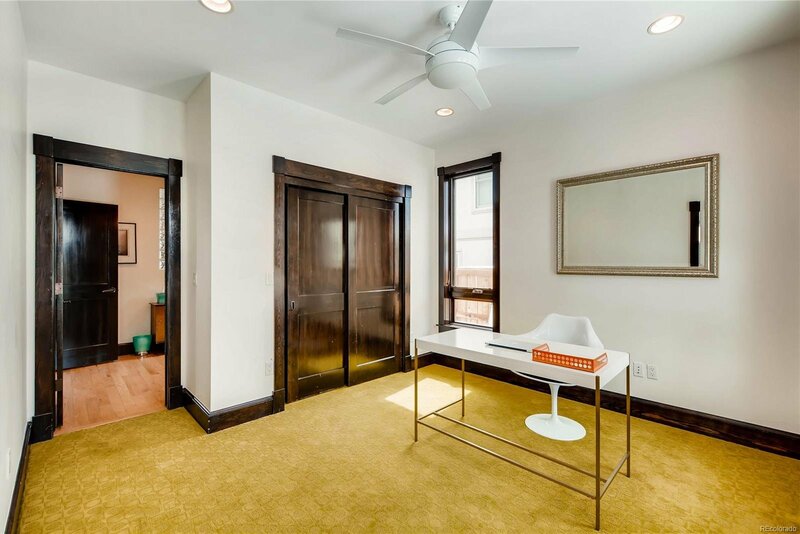 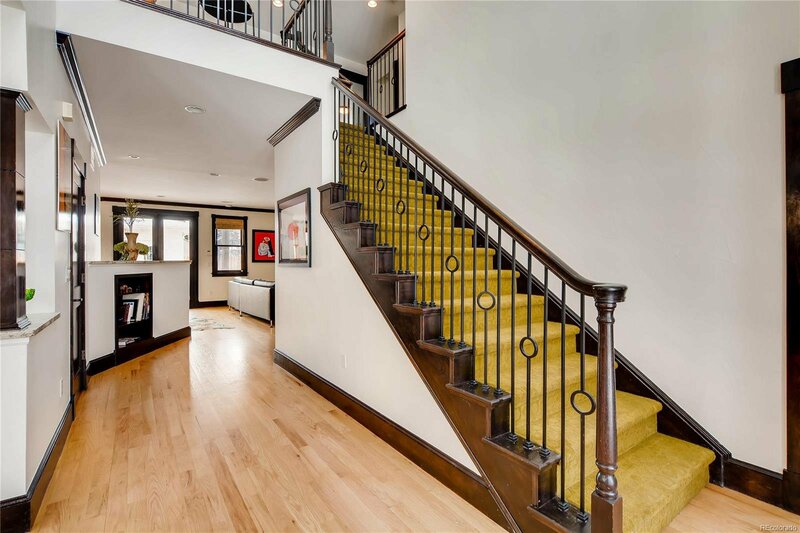 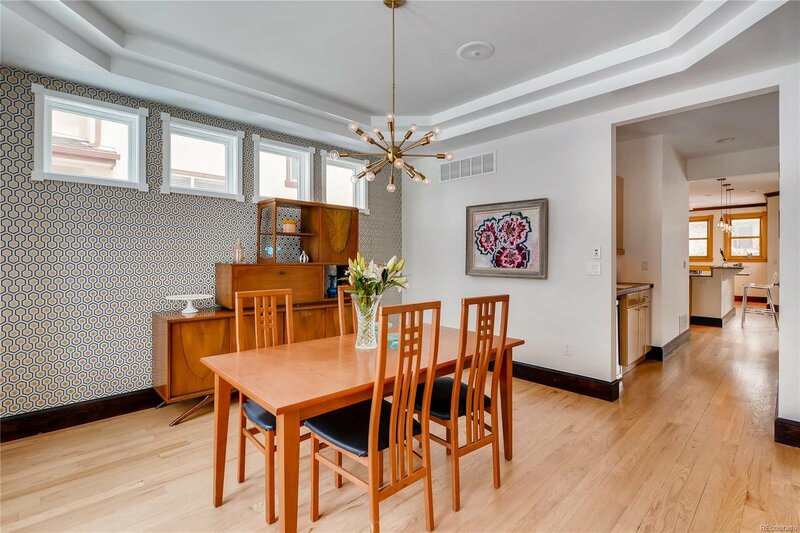 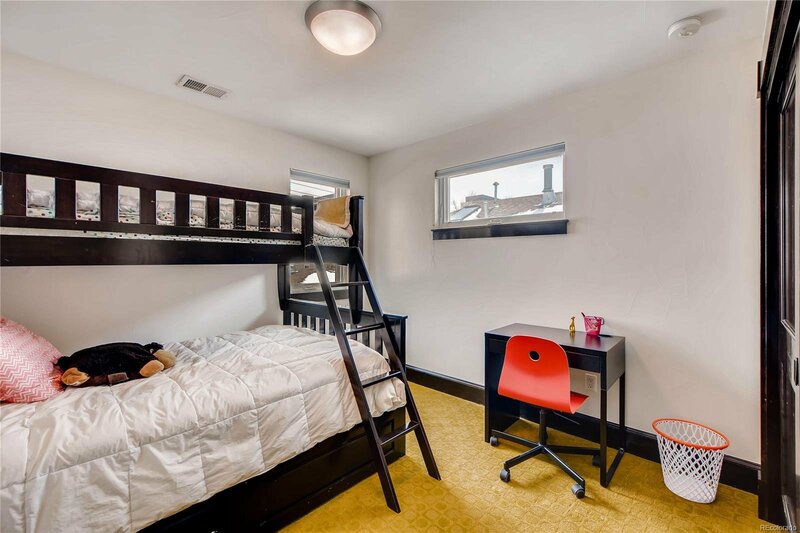 3 add'l bedrooms, a versatile loft, & a full bath round out the upper level. 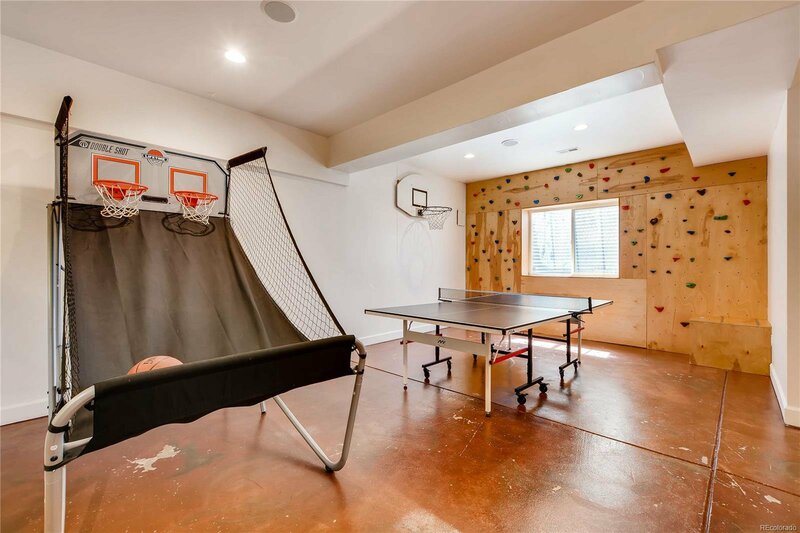 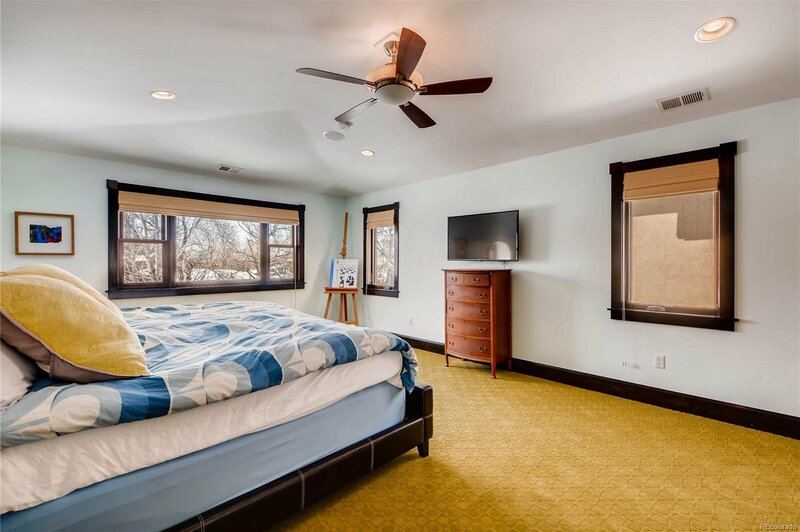 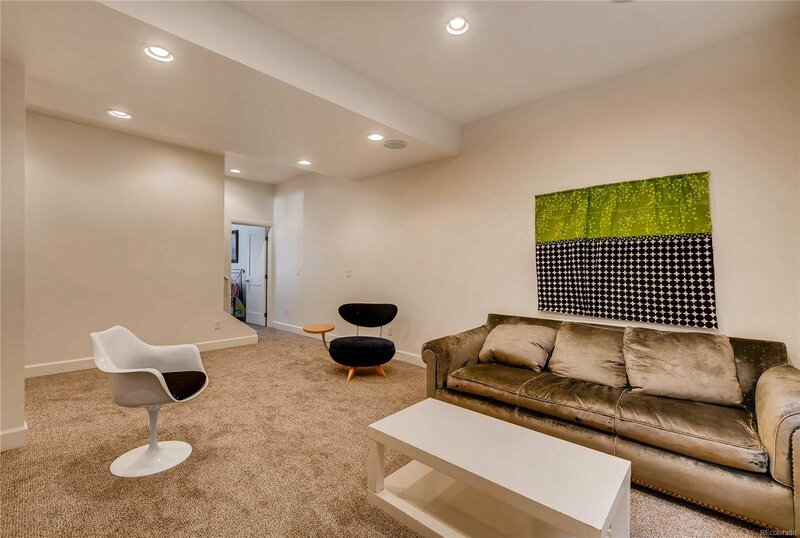 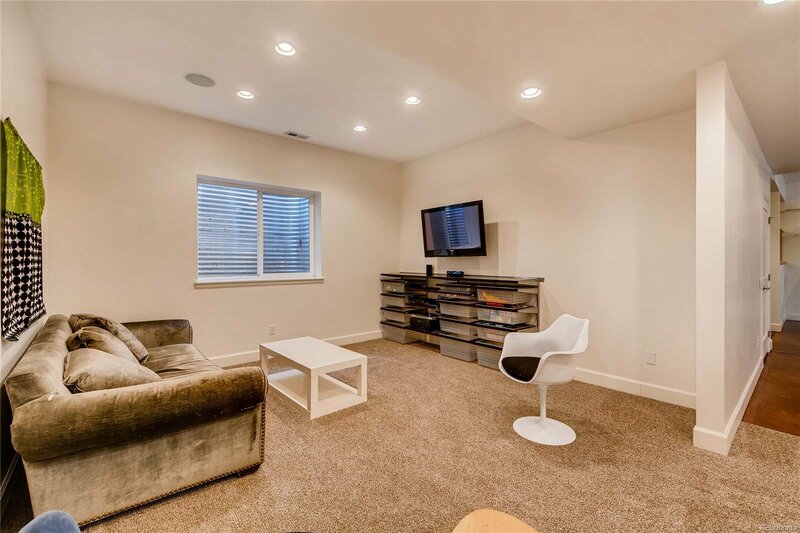 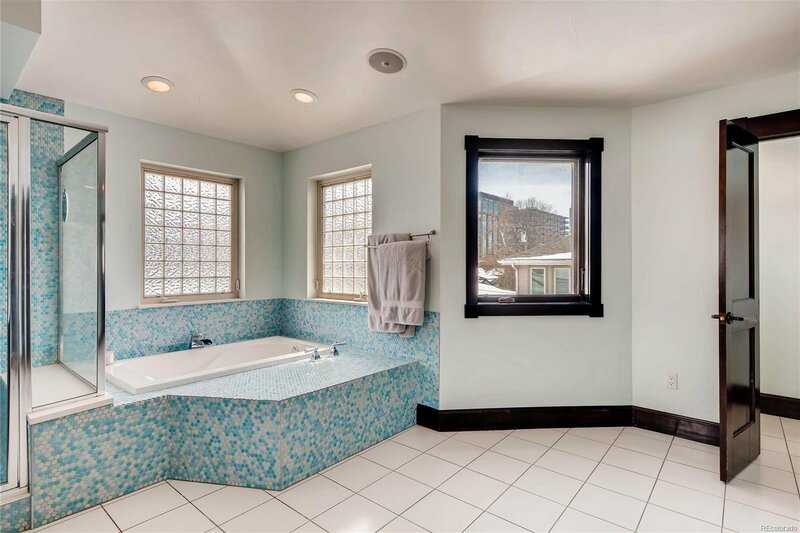 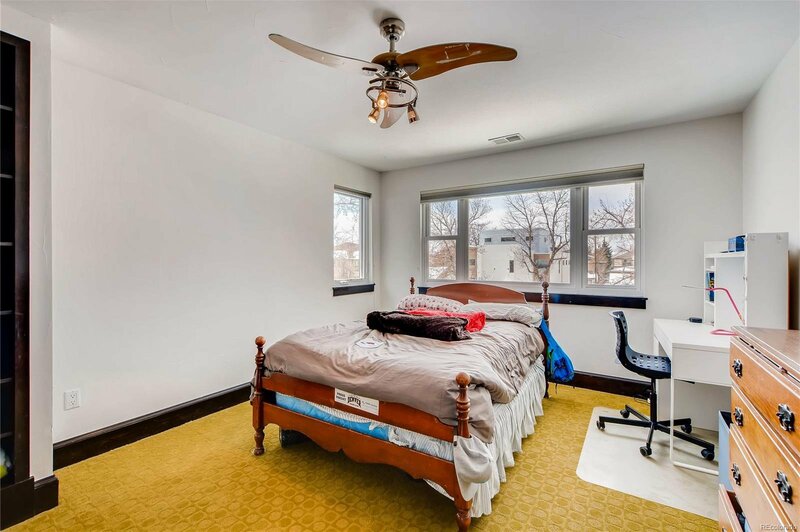 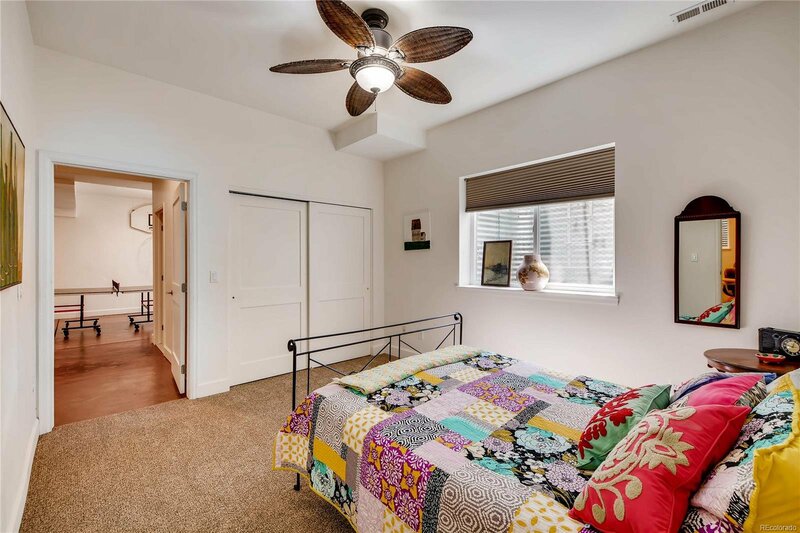 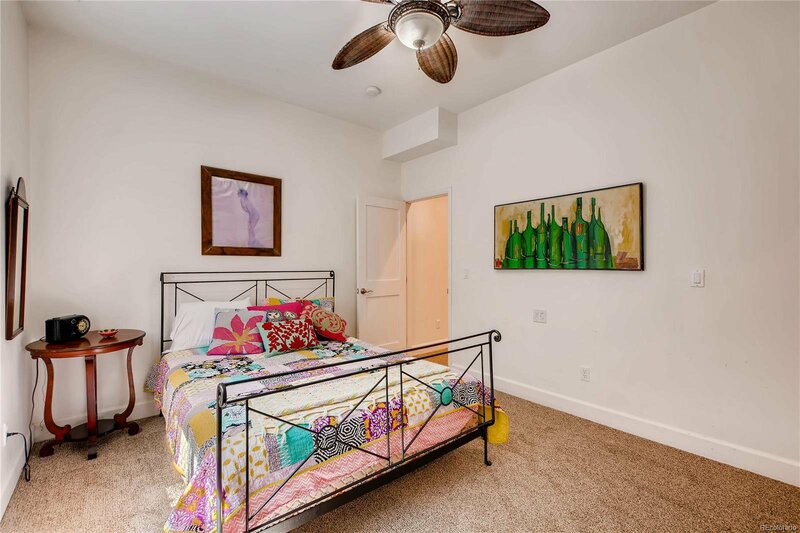 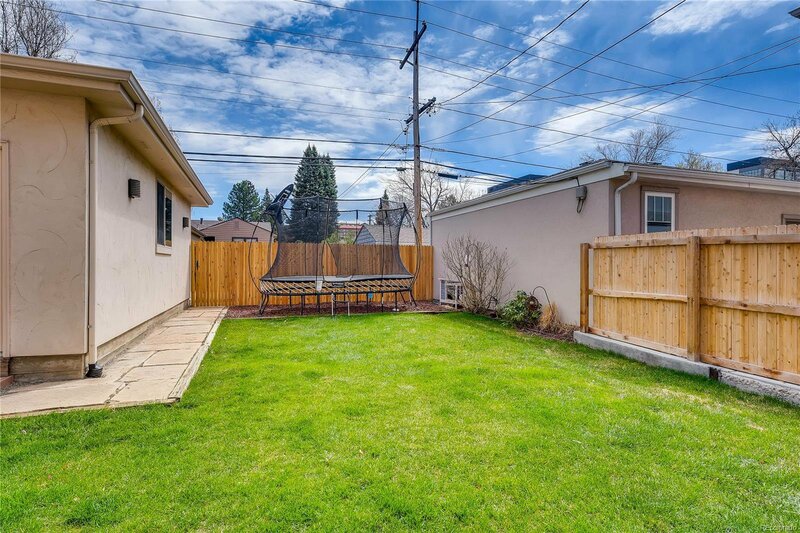 Full basement provides hobby & recreation space in addition to a bedroom & 3/4 bath. 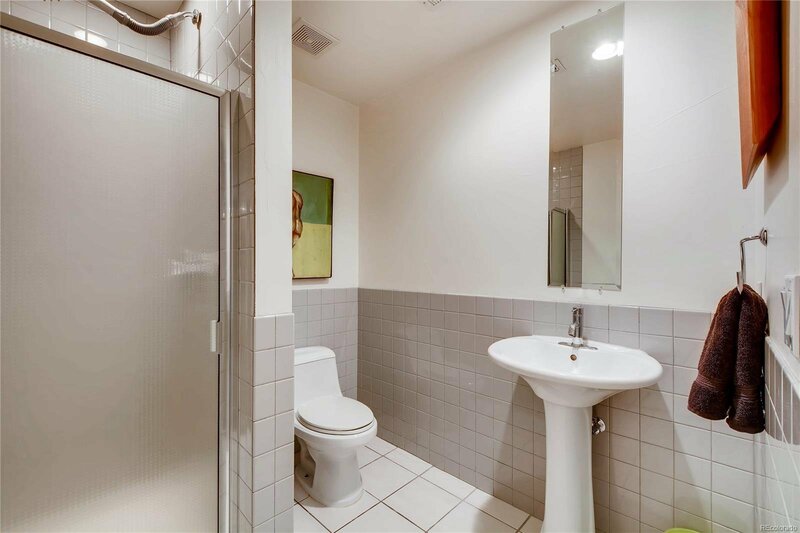 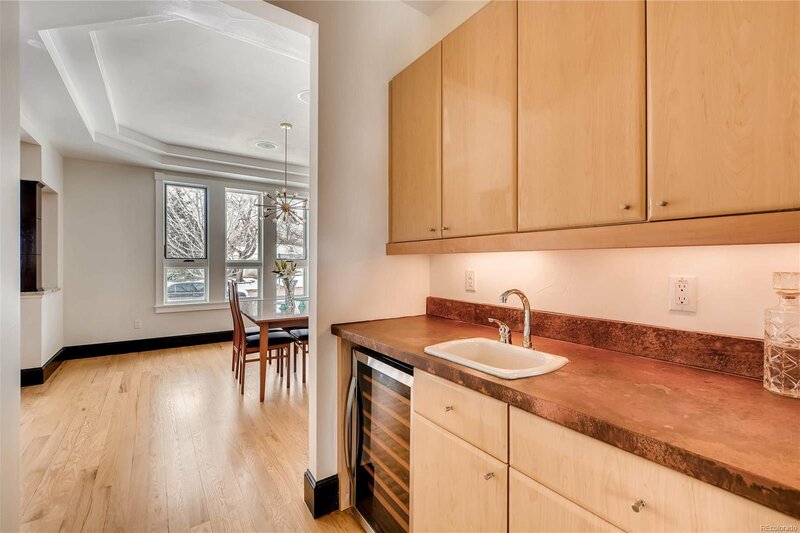 Unparalleled accessibility from this central location! 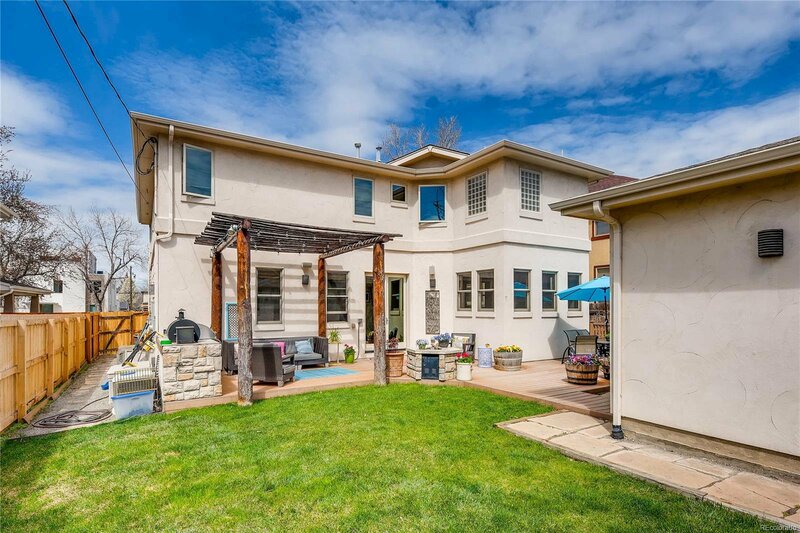 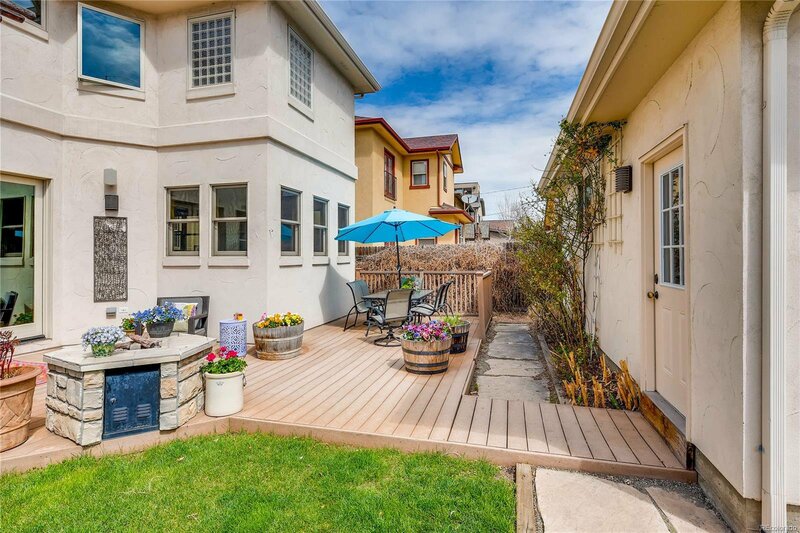 Less than a mile to I-25 & light rail & close to parks, retail and restaurants.